A few weeks back, SNK unveiled the first 5 of its planned free DLC titles coming to the upcoming SNK 40th Anniversary Collection. This morning, the remaining 5 DLC titles were officially announced. These newly-revealed titles include Bermuda Triangle, Paddle Mania, ZMA Wars, Beast Busters, and SAR: Search and Rescue. Additionally, World Wars will also be made available as a free title. This brings the total number of free DLC titles to 11. 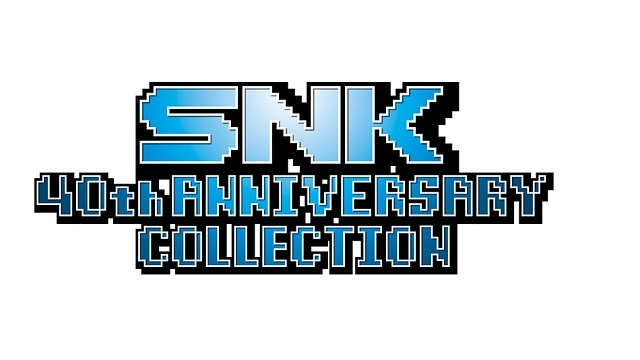 SNK 40th Anniversary Collection launches exclusively for the Nintendo Switch in the US on November 11th, 2018. It will launch 3 days later in Europe and 10 days later in Australia/New Zealand. Nine of the DLC titles will be included in an automatic patch to the base game on December 11th, 2018. Beast Busters and SAR: Search and Rescue will not being included in that patch, but will be available as a free bundle on Nintendo eShop shortly thereafter. For information about the first 5 titles as well as additional details about the collection’s launch, please see our previous article. Alternatively, you can visit the game’s official website.